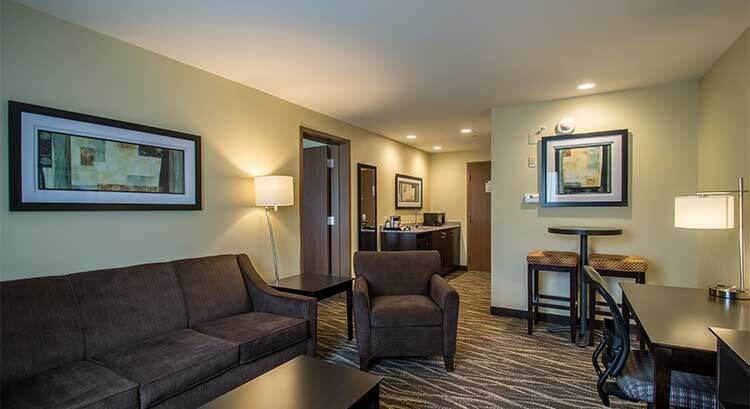 At the Cobblestone Inn & Suites in Medina, New York, you will feel at home with Microwaves, Refrigerators, Luxury Linens, Wolfgang Puck Coffee and Flat-Panel Televisions in every guest room. 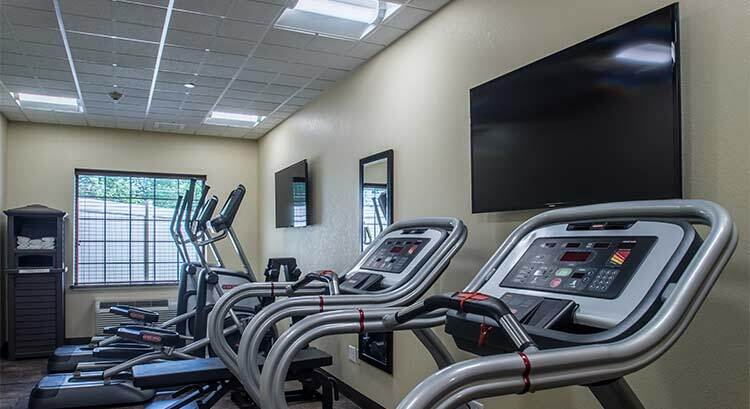 We offer our guests, the amenities and services they need with 24-Hour Coffee Service, complimentary Hot Breakfast Buffet, 24-Hour onsite Convenience Store, High Speed Wireless Internet Access, and so much more! 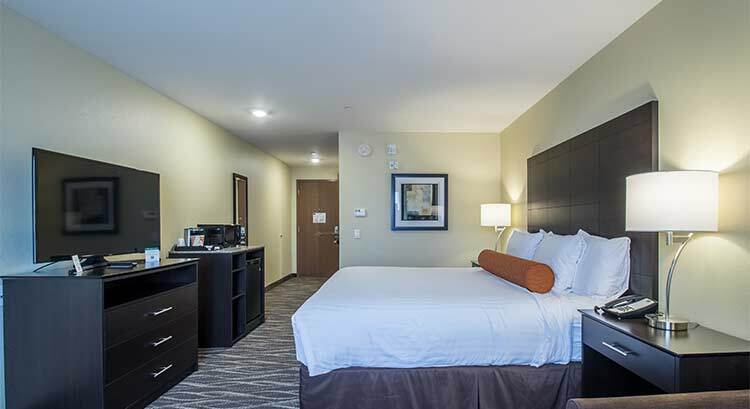 At the Cobblestone Inn & Suites, you will receive, “Big City Quality, Small Town Values…” each stay. Make your reservations today. 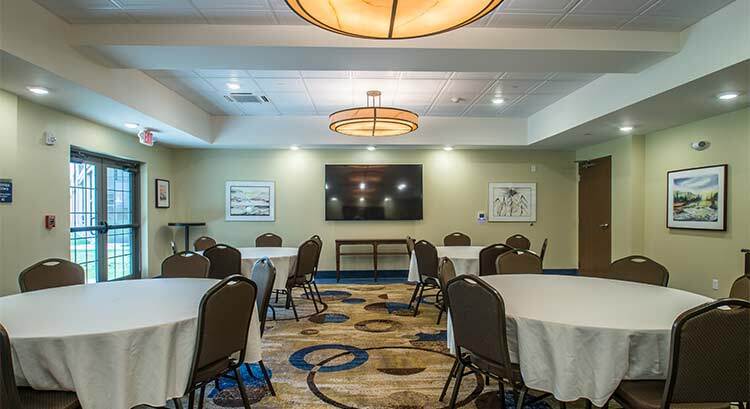 The Cobblestone Inn and Suites in Medina offers a variety of nearby dining options, attractions, and businesses. To book Medina for a large group, please fill out the form below. This will go directly to the hotel and they will contact you.